Dr David Purves delivers Cognitive Behaviour Therapy or CBT therapy to the Reading, Berkshire region. 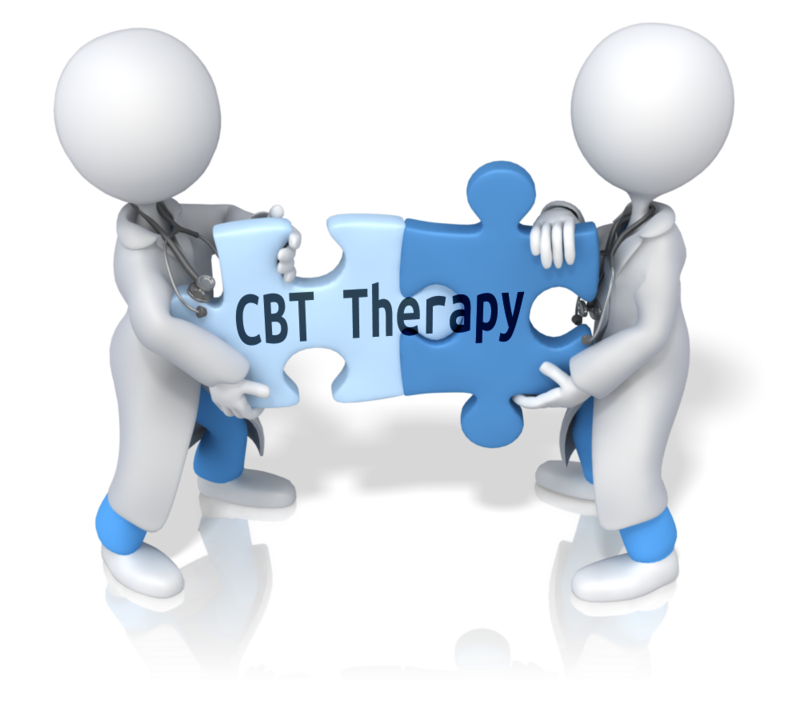 If you’re suffering with anxiety, depression or stress then you might benefit from CBT therapy. CBT Therapy can help you to reprogram the brain processes that are causing your problems by challenging negative thoughts, feelings and behaviours. 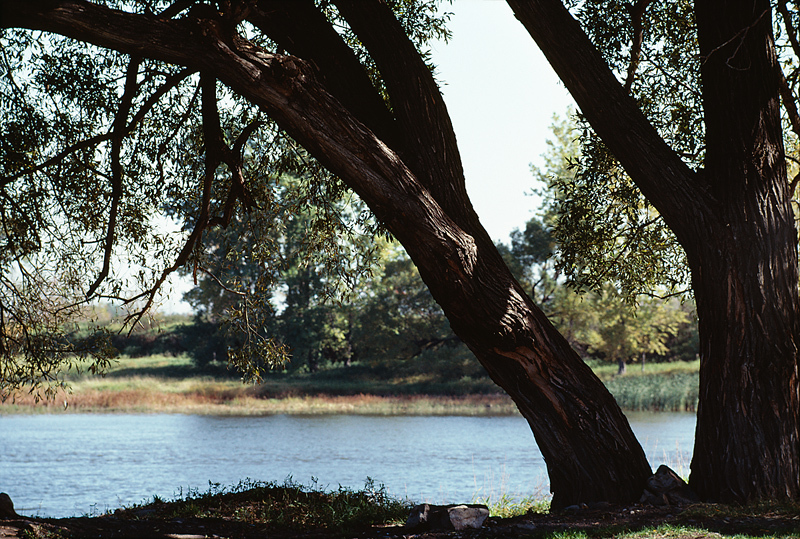 The National Institute for Health and Clinical Excellence (NICE) recommends CBT therapy as the psychological treatment of choice for mental disorders. This is because CBT therapy has impressive recovery rates. For example if depression is treated as a psychological problem then the chance of relapsing is just 30% within two years. If the depression is only treated with antidepressants the chance of relapsing is double, 60% within two years. Through CBT therapy you will gain knowledge about yourself and a greater sense of control which will lead to a better quality of life. If you’re suffering with depression or anxiety you’re probably familiar with the power of a negative thought. CBT therapy can empower you. Let’s look at an example of how it works. Have you ever had to do any sort of public speaking? For many people just the thought of having to stand up and speak can produce negative feelings and fear. You might even feel terrified. Why do you feel terrified? It might be because you want to do your best. You feel it’s important that you do well but you start to have negative thoughts about it. Thinking thoughts like these can make you feel panicky, anxious, tearful, desperate, helpless and ashamed. You may want to run away. And these thoughts are all in anticipation of what might happen. They’re not based on what has happened. If you suffer from low mood and depression it’s common to hold damaging beliefs, like these, about yourself. They can really affect your quality of life and yet most of them have no evidence to support them. Through CBT therapy we’ll work together to identify the negative beliefs you hold about yourself, understand them and them test them against reality. This powerful process can completely turn your life around and free you from fear to live a fulfilling life. If you have any questions about CBT please feel free to contact me.